The Wales Rally GB National event was won by Andrew Gallacher (Focus WRC) a minute in front of John Wink’s Hyundai i20 R5. 78 competitors took part, running once over the Friday and Saturday stages on the event’s WRC route. 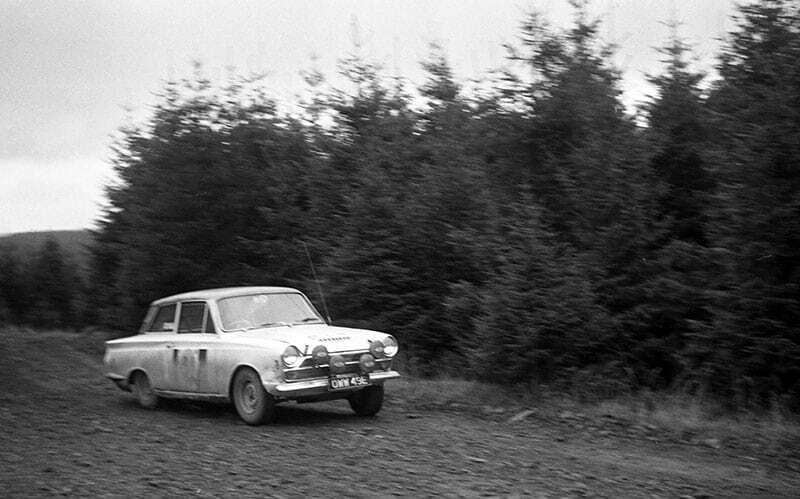 Popular class winner and 22nd overall was 80-year old Yorkshire Lotus Cortina driver, Bob Bean, who finished fourth on the 1968 RAC Rally, also in a Lotus Cortina. Related news: could M-Sport depart the WRC in 2019?